Received this product in M & S beauty calendar and loved it. People commented on the length of my eyelashes. I was using an eyelash lengthen product already but it’s no where near as good as this. I use it as a base. Won’t be without it now. I have naturally long lashes so find it hard to find a mascara that doesn't transfer throughout the day. Lash Alert has been a game changer and I can't see myself moving away from the product now I've found it!! 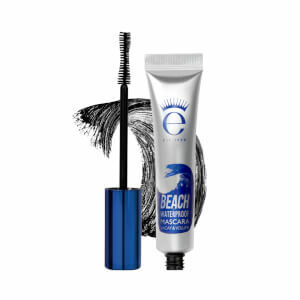 I really like this mascara for everyday use because it makes my lashes long and full in a very natural way which works great for office looks. It lasts long but it is also easy to remove at the end of the day. 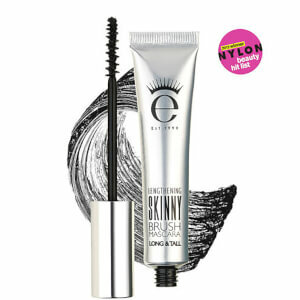 I absolutely love Eyeko eye liners & having read the mascara reviews thought I would try this mascara. However, it does go on well & my lashes looked good but the absolute nightmare are the black blobs it leaves under the eyes throughout the day. I have used it a few times now & am constantly having to wipe away the horrible black smears below my eyes. It is so bad that my husband (who kept telling me that I had more black marks to get rid of) said it should be renamed 'Blob Alert!' I haven't used a mascara that left such marks for years & sadly won't be buying this again. If you want long lashes, this is the mascara for you. 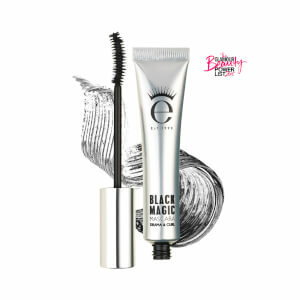 The wand is gorgeous and it really does enable you to get right to the lash line. I have blonde lashes and I really struggle to get that 'longer' look with my lashes but this one covers them completely. It applies really smoothly and it doesn't leave your lashes feeling 'crispy' when applying a second coat (not that it really needs one). The thing I love the most is that you can make it as natural or as bold as you like. You can achieve long natural looking lashes with one coat or you can add a second and create a fuller, bolder lash. BUY THIS MASCARA!! This is my Go To mascara. I have used Eyeko since I found the on a flight to Antigua a few years ago. 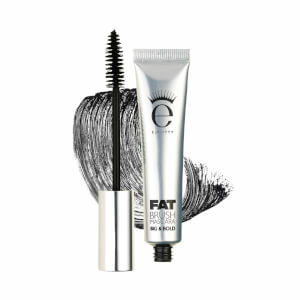 Apart from their fabulous mascaras, I also use all of their eye products and they are wonderful. They do not irritate my eyes (I wear contact lenses) and they still look fabulous come the end of the day - ready for the evening. Fabulous products and an excellent service. I had a sample in my M&S advent calendar which I gave to my Daughter She was so pleased with it I bought a full size for her Birthday and then treated myself It’s brilliant for my mature sensitive eyes, I’m also a contact lens wearer. It doesn’t have all the flaky fibres that my old ( premium brand) mascara had which used to end up under my eyes at the end of the day. It’s easy to apply with the curved brush and removes easily and seems to be improving my lashes. Going to try the dark one next! Definitely my brand from now on and the special offers and free post make it an obvious choice to buy direct online. It comes in a very sturdy package very quickly which is great too! Great mascara, non smudge, best bit is the squeezy tube, which leaves YOU to decide when it's used up.